I thought the first book in the trilogy was very good. This book is even better. Peter May paints a vivid image of the Hebrides and the people who live there - making it and them come alive. 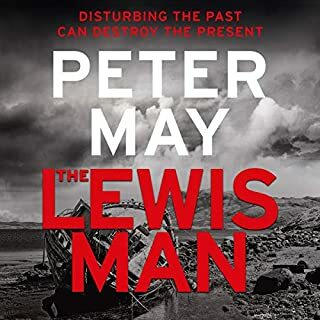 The plot of the Lewis Man is gripping and wonderfully developed, with the main characters so real. The thoughts of the old man with dementia are so realistic in their own way - I wonder if that is what really goes on in the mind of our loved ones. 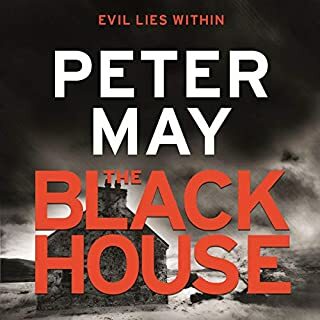 I have already got the next book ready to listen to, and I think my next holiday will be on the Isles - if they are as fabulous as Peter May describes them, bringing them to life in his words, it will be a truly memorable holiday. I listened to this based on other reviews and was definitely not disappointed. Character development is first class as is the description of the islands and life there. The story line is compelling and the whodunnit keeps going to the very end. 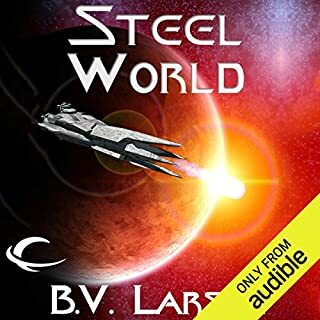 I have bought the next title already and looking forward to listening to the Finn's next chapter. I really enoyed the story. 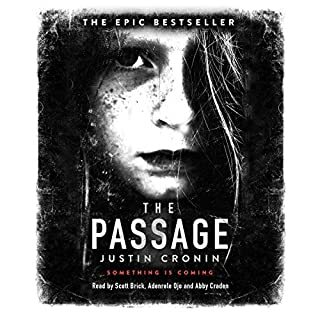 The plot is is similar to a number of current end of civilisation themes made popular by zombie books, films and TV shows, but the author keeps the narrative moving along at a good pace, and the characters are well developed. There are enough surprises, and likeable characters to keep you wanting to know what happens next. I suspect this may end up as tv show, and I'd watch it. I have read all the previous books bar one. This is the second one that I have listened. 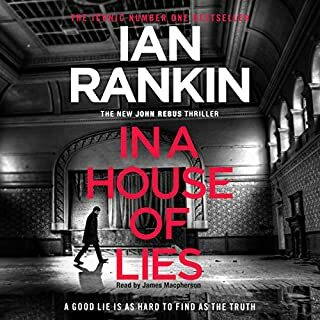 It did not disappoint - Ian Rankin has all the ingredients to hand to create another compelling chapter in Rebus’ life. If you liked the earlier stories you will love this one. And there is still plenty of opportunity to create further Rebus stories. What a great book. If you love the TV show then this book is as compelling if not more so. Initially the voice was wrong but that's because we all know Idris Elba. However, the narrator grew on me after about 60 minutes and by the close the story and the voice had me engrossed. 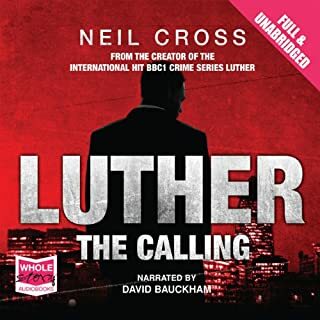 The story-line is harrowing,and like the shows, you are left wondering how real police officers manage their personal lives when they deal with these kind of life changing experiences. Abandoned by other international leaders, Jack Ryan alone counters the threat posed by Russian president Valeri Volodin. This isn't the first time that the dictator has threatened world peace, but this time he's playing a very nuanced game, moving chess pieces around the board while isolating Ryan from the rest of the international community. Fortunately, Jack Ryan, Jr. and the rest of his Campus team find themselves in the middle of action with a vital clue to the Russian's intentions. I have been a Tom Clancy fan since the first books....but took a long break for some inexplicable reason. 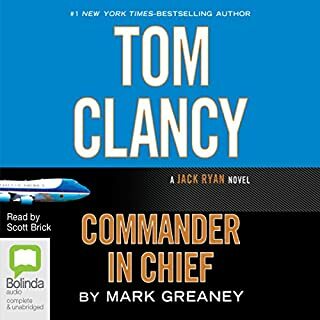 Having started to listen to books over the last couple of years I have re-discovered the Jack Ryan books. This one does not disappoint. The storytelling is believable and the narrative creates a picture in your mind of the characters, the environment and the cut and thrust of the story. I had considered this book several times and never took the plunge. I am glad I eventually did. 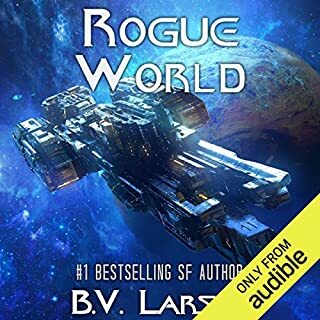 The narrator is very good, and like all good page turners you want to keep listening. The story is clever and the characters are well defined. Some of the conversation between characters is a bit irritating but Safa, Ben ad Harry are all firmly planted in my mind now. I can see this being adapted for TV or a movie. Is it as good as The Martian? Frankly no. The story is not the page turner that The Martian is. 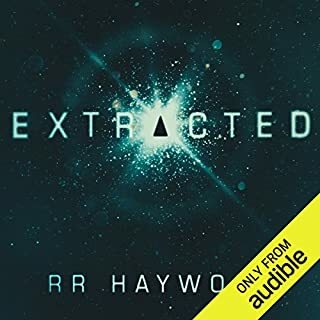 I nearly returned the book after the first hour of listening as the comparison / expectation left me disappointed, but I am happy I persisted with it and did finally enjoy it. 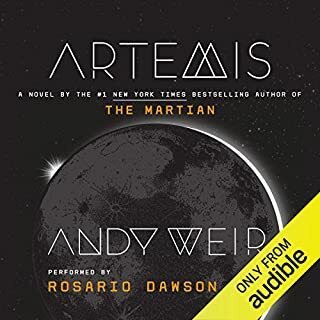 Some of the narrative did conjure up pictures in my mind of what a settlement on the Moon would be like, and while the overall plot is engaging it did not grip me in the same way. Can't imagine this one will make the big screen. This story continues the legend that is James McGill. The plot and outcome are familiar, and it's like watching Star Trek - you know what you are going to get and it is so satisfying. If you have listened to previous stories then you are likely to listen to this one as well, and cheer when James McGill once again triumphs! It is not a complex story but entertained me from start to finish. James McGill, the main character, is fun and realistic. I can see this being transferred to the cinema.